Review all necessary formulas in order to prepare for the Geometry Regents. 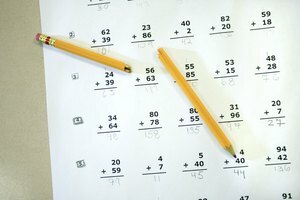 The Regents Examination in Geometry, first given in 2009, will fulfill part of the math requirement for a regents diploma in New York state. To prepare for the exam, review all the course material. Give yourself plenty of time, as you want to be able to study the formulas and theorems, while also allowing yourself enough time to practice a series of questions from the Regents Examination in Geometry. If you need extra help with the material from the exam, be sure to seek out assistance from your geometry teacher, a tutor or a peer. Many teachers will provide their students with review sheets that outline the year’s geometry curriculum. Be sure to study and complete any review materials your teacher gives you, as much of the material from earlier in the year may need refreshing. 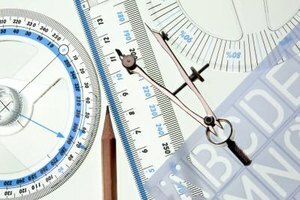 The content for the exam will include: geometric relationships, constructions, locus, informal and formal proofs, transformational geometry and coordinate geometry. The exam will include multiple choice questions, which are two points each, and a series of open-ended questions worth between two and six points. The best way to familiarize yourself with questions on the geometry regents exam is to take practice exams from previous years. The more you practice the exam questions, the more you will prepared for your upcoming regents. Previous exams are available online for free at New York Office of State Assessment. Take practice exams seriously and be sure to show your work for all questions so that you can figure out how you achieved the correct or incorrect answers. After completing an exam, you will have the opportunity to correct your answers as well. In order to prepare students for the upcoming geometry regents, many mathematics teachers offer review sessions during and after school. During these review sessions, students will often have the opportunity to bring questions from practice exams to their teachers. The teacher will then go over the problem for the entire class, so that all benefit. In addition, math teachers will review common mistakes from previous exams. Do not hesitate to ask your teacher for extra review materials or sessions before the exam day arrives. Working in a study group is a wonderful way to prepare for the geometry regents. 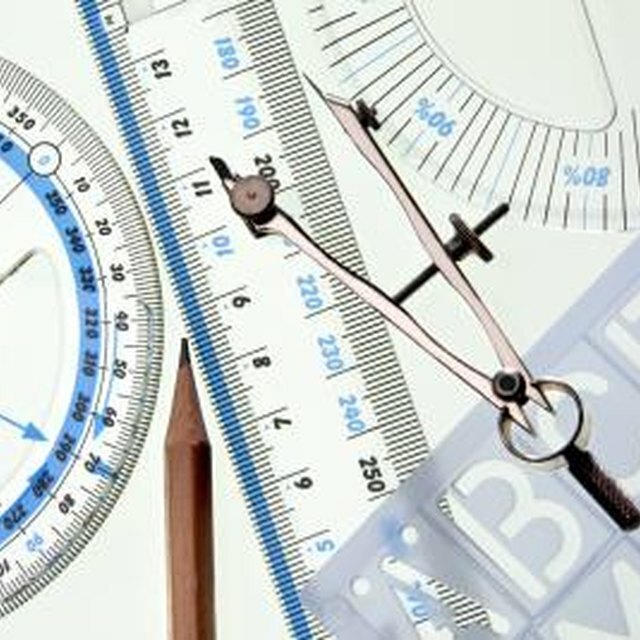 Often students have different strengths and weaknesses in terms of the geometry curriculum. Working as a group will allow members to share with one another. Make sure that the group has no more than five members, that all members are committed to working seriously, and that the group has a plan to tackle the exam material. The group can meet at school, at the public library or at a group member’s home. If group study is not a possibility, work independently by purchasing review books or practicing online. Chester, Kelly. "Passing the Geometry Regents." Synonym, https://classroom.synonym.com/passing-geometry-regents-15946.html. 26 September 2017.